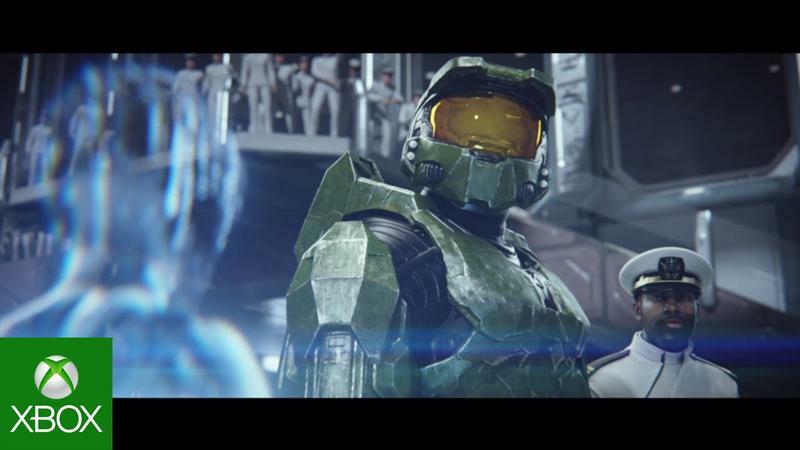 When Halo: The Master Chief Collection launches on Nov. 11, it will included a copy of Halo 2 Anniversary. This marks the 10th anniversary of the second game in the Halo franchise, and players will be treated to a remaster quite similar to what Halo: CE received a few years back. Part of the remastering work for this sequel lies in the cinematics. They've been completely redone by Blur Studios, and the resulting feel is unlike anything we've ever seen for Halo before. Put simply, the cutscenes look impressive. You can see a sample of them for yourself in the trailer at the head of this post. Halo 2 still stands as my personal favorite in the entire franchise, so I'm excited to get back into both the campaign and multiplayer sides of one of my favorite games from the Xbox generation once more. All of this remastered stuff is just an extra bonus as far as I'm concerned. Again, Halo: The Master Chief Collection will hit the Xbox One on Nov. 11, 2014, for $59.99. It will include Halo: CE, Halo 2, Halo 3 and Halo 4. We'll have more on the collection as it comes.